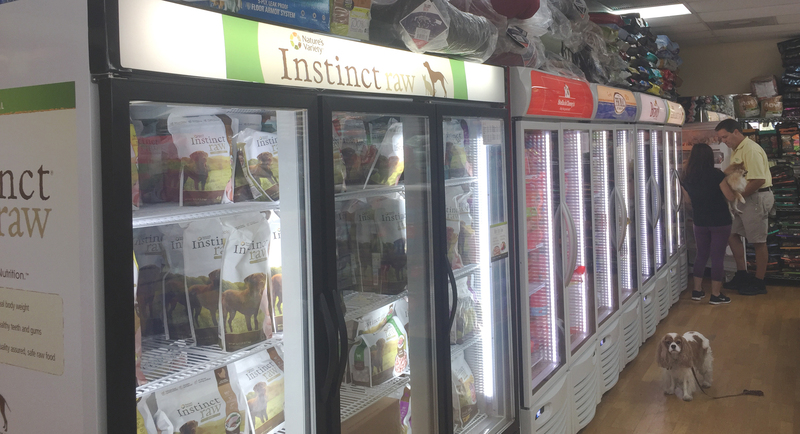 There is a growing consensus among pet owners, trainers, handlers, and other professionals that raw food diets provide a healthy alternative to traditional processed foods. 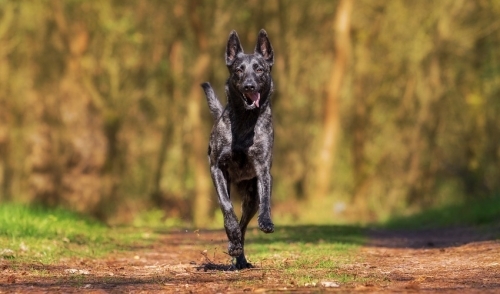 These raw diets help our pets get back to their roots and allow them to use their bodies the way nature intended. Carnivores need a variety of food in their lives and raw diets are emerging as a top way to give them the nutrients they need with tastes they love, all while avoiding the dangers associated with highly processed foods. For centuries, cats in the wild, sled dogs and racing dogs have eaten raw food diets and were the pinnacle of health and fitness. One of the top benefits of a raw foods diet is that you prevent your pet from being exposed to irritants and allergens in their food. Ingredients like corn, soy, and wheat, which many processed foods use as fillers are likely suspects when skin and or GI tract issues arise. The best way to start your pet’s raw food diet is going to be something they love: treats! The day before you begin the transition you can add probiotics, and digestive enzymes to the pet’s food. The addition of these friendly bacteria will aid in the transition. Every day add a bit more of the new brand, while lessening the old. You should be able to switch completely over in approximately one week, and your dog or cat should not have an upset stomach by doing it this way. You can also add canned pumpkin (1 or 2 tablespoons per cup) to ease the transition.